share the delight that's in the details. There's no need to sweat sharing the small stuff when you can blow it up in bright, beautiful color with a document camera. 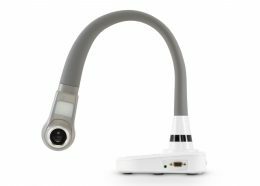 Twist, bend, and stretch the arm of this flexible doc cam to view an object from any angle, from microchips to microscope samples. 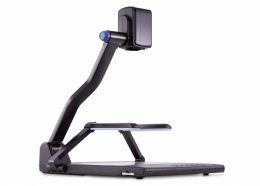 This portable document camera is lightweight and doubles as a document scanner and webcam. 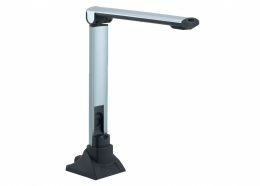 You’ll never run out of new uses for this versatile and flexible document camera that takes up virtually no desk space. 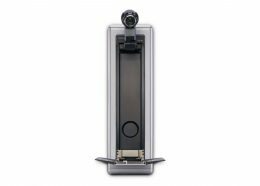 This ergonomically-designed wall camera has an integrated stage that can securely hold books, documents, and objects on display. 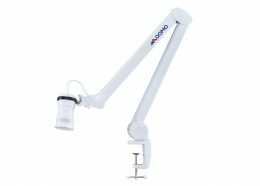 This powerhouse document camera is best for displaying pages and objects with optimal clarity, and includes built-in annotation to store photos and videos.